What do Facebook Reactions buttons have to do with marketing? Home » Blog » What do Facebook Reactions have to do with marketing? Remember the debate about whether Facebook should introduce a ‘dislike’ button? 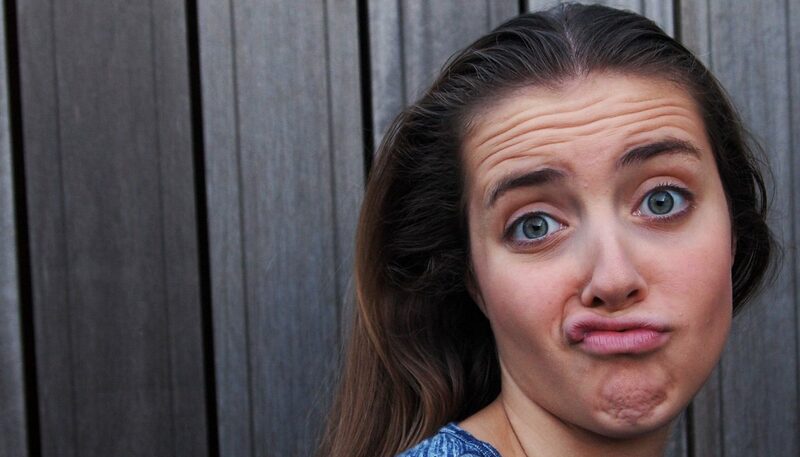 The argument was sound – how can you show a friend you have read their sad post when you only have a ‘like’ button? They may think you like their problem and get upset. After months of speculation about whether Facebook would introduce a second button, it announced five new buttons instead, giving users a wide range of options that it dubbed Reactions. A year of Facebook Reactions – what do we think? Social Bakers says brands tend to get mostly likes, but media sites get more non-like reactions. 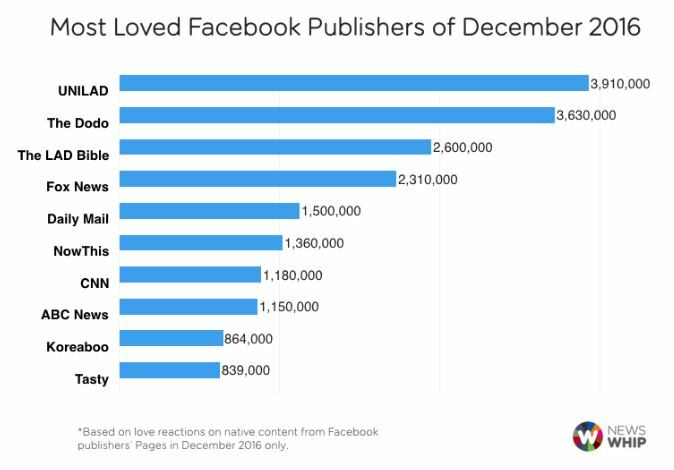 In January, NewsWhip listed the most popular sites on Facebook in terms of engagement. Writing on Splice Today, Jonah Hall complains about the dismissive nature of a quick button click to show a response to something meaningful. “The buttons work well for short clips of video. These are usually meant to be funny. Pet videos. They work well for pictures. Babies. Families. Vacations. Pets,” he says. Jonah points out that we are complex creatures with a wide range of emotions. Facebook has stated its desire to “learn how the different Reactions should be weighted differently” so that its news feed can “do a better job of showing everyone the stories they most want to see”. Facebook could turn this simple feature into a massive marketing opportunity – perhaps even selling sponsorship to brands. For Halloween, Facebook gave the buttons a Halloween make-over. This supposedly fun idea came under fire because the original sad face emoji was turned into Frankenstein’s monster. Facebook did a similar thing with a Star Trek theme – to celebrate the TV show’s 50th anniversary. It’s probably a matter of time before a large movie studio or brand advertiser pays for branded Reaction buttons – but this will surely change the analytics behind the reactions. If people start clicking an angry face just because they like the character, what does that prove about their sentiment?